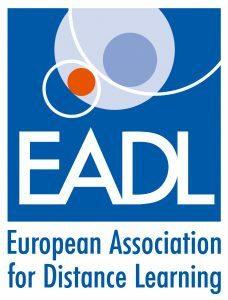 Every year, EADL organizes a conference where members meet and where views and new developments are discussed and exchanged. In the section Past conferences, information about past conferences can be found. 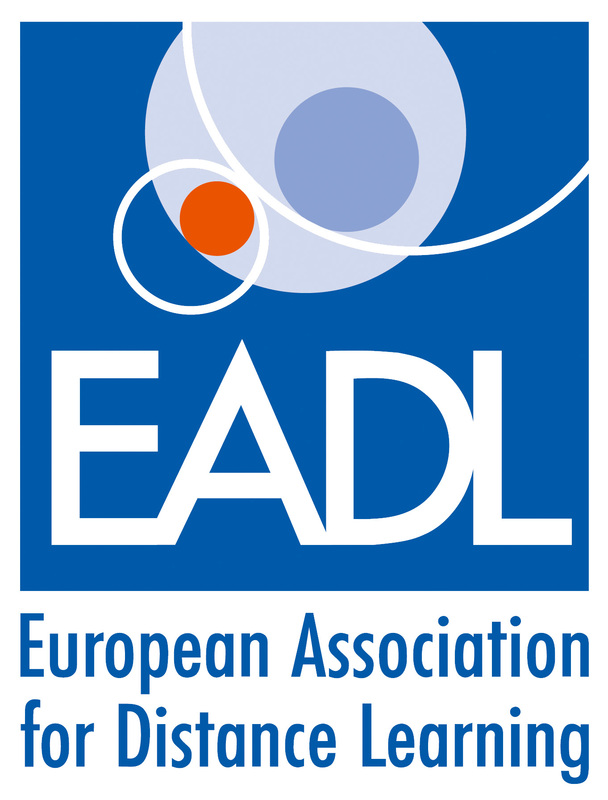 The German version and the combined version can be ordered by Forum DistancE-Learning in Germany http://www.forum-distance-learning.de/fdl_45336212e0c4.htm .